Price: $30 day of event. 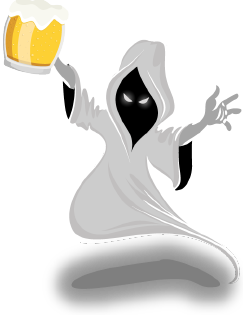 What You Get: A souvenir haunted mug, access to Clarendon’s best bars, exclusive drink & food specials, free pictures of the event and a raffle entry to win great prizes. 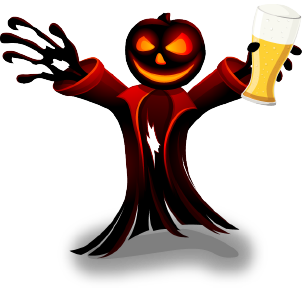 The Clarendon Halloween Bar Crawl celebrates the scariest time of the year on Saturday, November 4th. Gather your favorite ghouls and goblins and get ready to bar-hop through Clarendon’s most popular bars for a day of devilish drinking from 1PM til 9PM. Are you ready to get your Day Drinking ON?! Registration: Clarendon Grill (1PM to 4:30PM). You must be 21 or over to participate. Wristband and mug pick up will be at Clarendon Grill between 1PM and 4:30PM. Sorry, you must be 21+ to join in on The Clarendon Halloween fun. Please bring proper identification. If you are not taking public transportation, please do NOT drink and drive! Have a designated driver ready to pick you up. Metro stops are also conveniently located near all participating establishments. Click here for nearest transit stations. Clarendon Grill*, Mister Days, OZ, Pamplona, Bar Bao, Hunan One, Whitlow’s, Whitlow’s Rooftop and more!